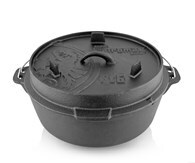 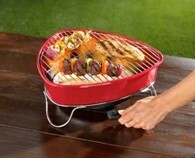 Home » Cookware » BBQ » Steven Raichlen Cast Iron Extra Wide Grill Press 9" x 9"
Creates Killer Grill Lines on Your Food! 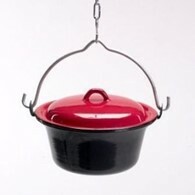 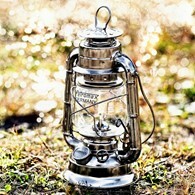 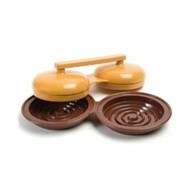 This fabulous little gadget is made from solid cast iron which conducts heat evenly and quickly. 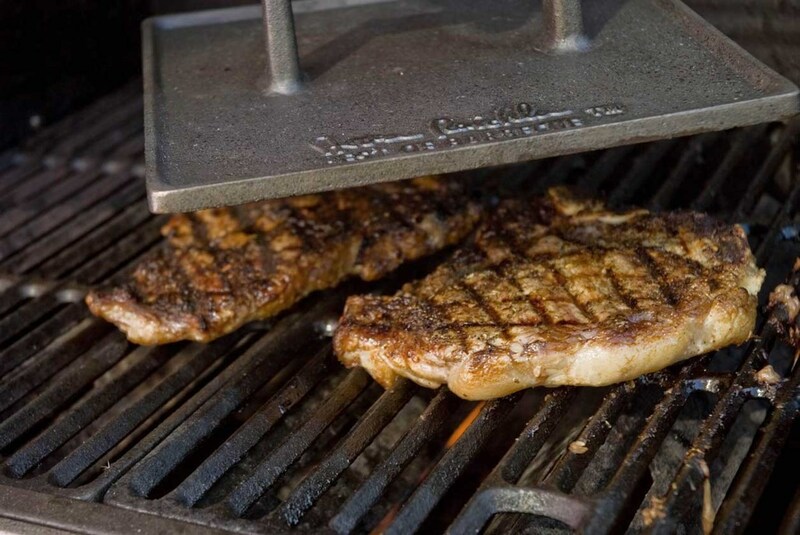 The double wide cast iron grill press pushes your food onto the grill to create those delicious grill lines you can see on professional steaks! 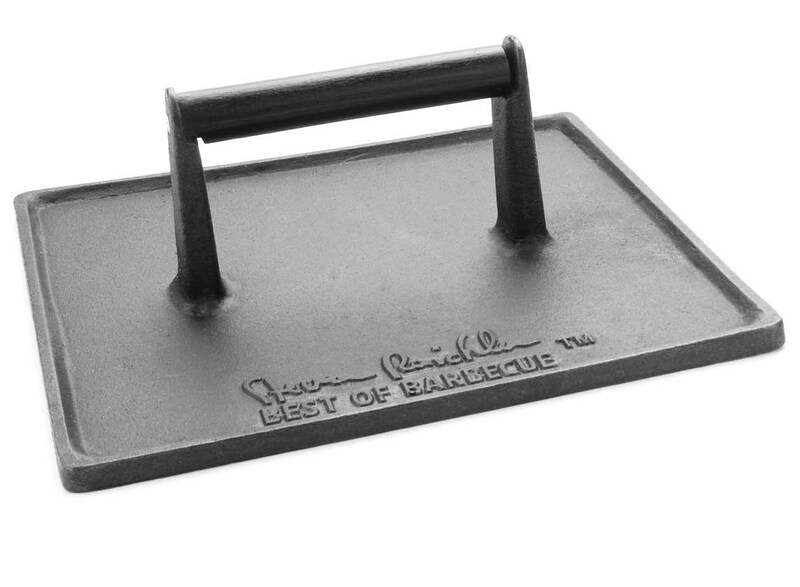 From the Steven Raichlen Best of Barbeque range, this is an item any outdoor food guru needs to have in their collection! 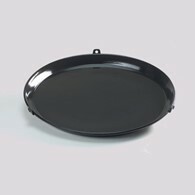 There are no reviews for Steven Raichlen Cast Iron Extra Wide Grill Press 9" x 9".